What?s the best map card to get to help With learning the area and prevent running into mud flats in the marsh. Depending on the chart plotter you have on the boat, the navionics platinum+ card is my go to for pretty much everywhere I go in the southeast. Its a great all in one card that does it all for me. The card has the nautical chart, sonar chart 1ft contours, satellite imagery overlay, 3D views, pano port pics, adv map options..... 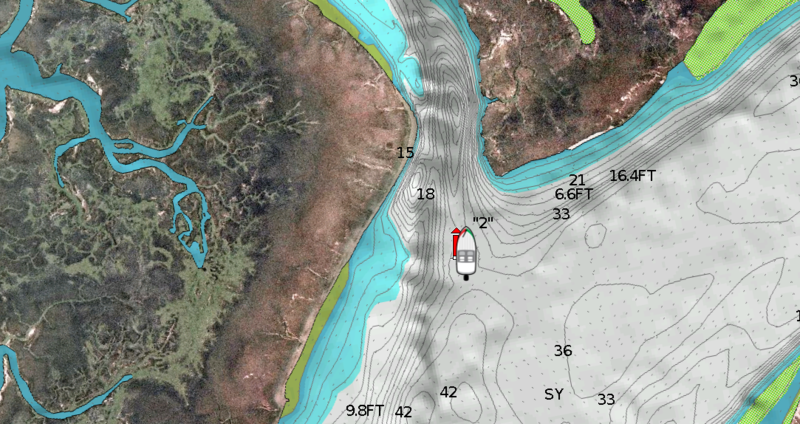 When I'm fiWhen I'm inshore and in the marsh I go full satellite imagery overlay.shing deeper water inshore I use satellite imagery overlay on land only and the nautical charts along with the sonar chart for the 1ft contours. 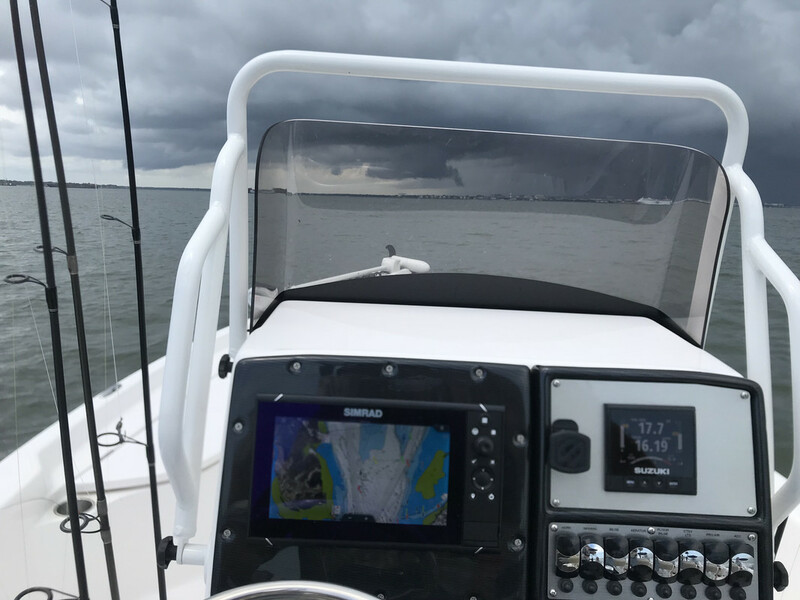 [QUOTE=captfields_sc;844919]Depending on the chart plotter you have on the boat, the navionics platinum+ card is my go to for pretty much everywhere I go in the southeast. Its a great all in one card that does it all for me. The card has the nautical chart, sonar chart 1ft contours, satellite imagery overlay, 3D views, pano port pics, adv map options..... 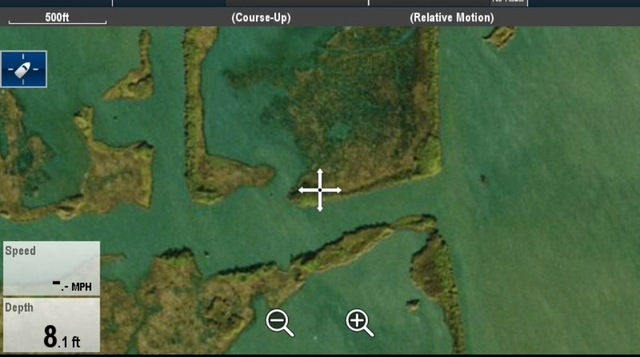 When I'm fiWhen I'm inshore and in the marsh I go full satellite imagery overlay.shing deeper water inshore I use satellite imagery overlay on land only and the nautical charts along with the sonar chart for the 1ft contours.